How does Inland Container Depot work? The present trend in the international trade is containerisation of cargo. The full benefits of containerisation can be derived only when the containers are permitted to be moved to points. in close proximity to important industrial station, so that the importers can get clearance of imported goods at the nearest point to their factory/premise. 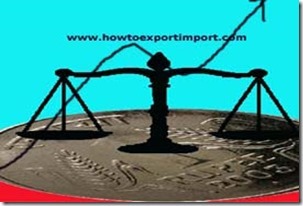 Equally, it is helpful for exporters as they can export the goods from the nearest point of their factory/premises. In order to provide this facility, some statutory conditions are to be fulfilled and necessary infrastructure provided. 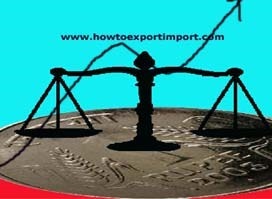 To start with, the Government of India has to issue a notification under Section 7 of the Customs Act 1962 for selecting a suitable place as inland container Depot for the unloading of import goods and the loading of export goods or any class of such goods. After issue of such notification, the Commissioner of Customs, having jurisdiction over that place issues a notification under Section 8 of the Customs Act, 1962 approving proper places in the JeD for loading and unloading of goods and also specify the limits of Customs area and pod Customs Officers and staff to attend to work.